A ‘Lily’ inspired hardcover notebook with elastic closure. The matt lamination and shiny spot varnish gives it a smooth feel. 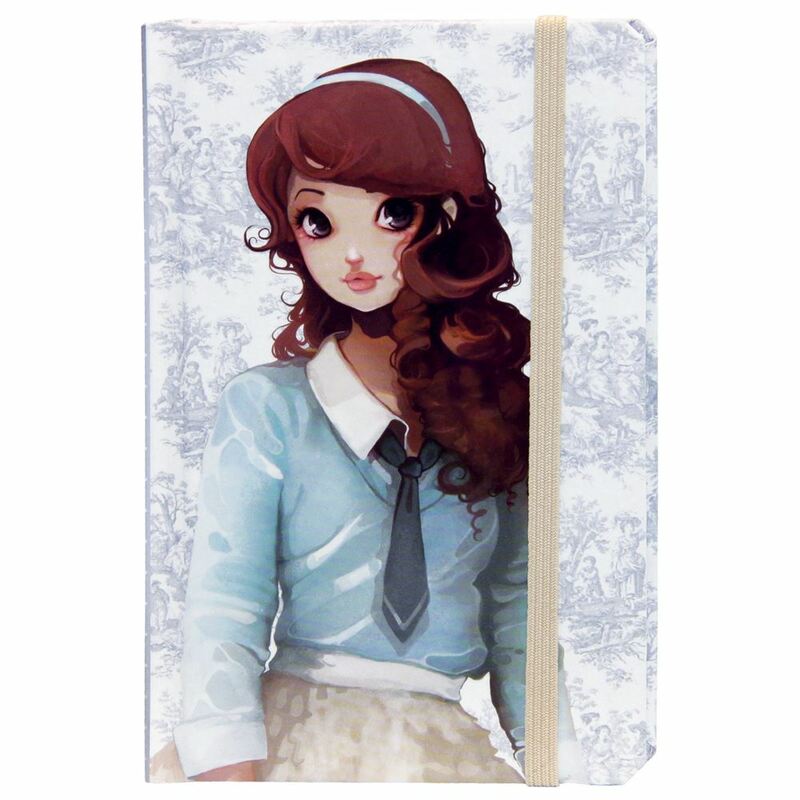 Featuring half lined and half plain paper, with a little pocket, this notebook will be very handy! Approximate dimensions: 94mm x 142mm. Distributed in New Zealand by Holdson.